This is a 33pf SMD Capacitor in 0805 package. It comes in multiples of 10 pieces. So if you require 60 pieces please order only 6 and add to cart. 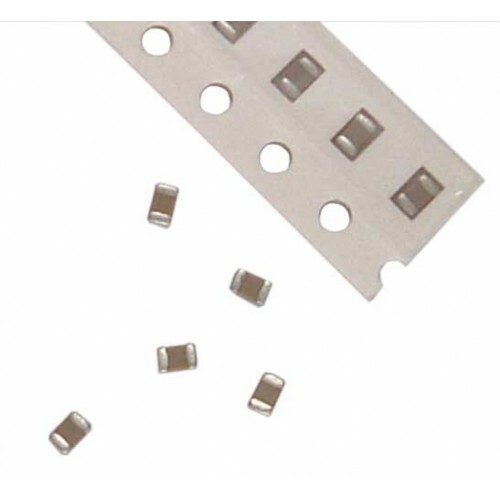 We have 33 pf capacitors in 3 different SMD packages (footprint) i.e. 0603, 0805 and 1206. 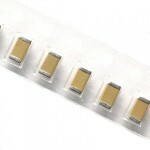 33pf 1206 SMD Package Capacitor Pack of 10This is a 33pf SMD Capacitor in 1206 package. 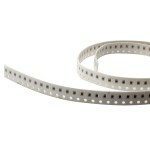 It comes in ..
22pf 0805 SMD Package Capacitor Pack of 10This is a 22pf SMD Capacitor in 0805 package. It comes in ..